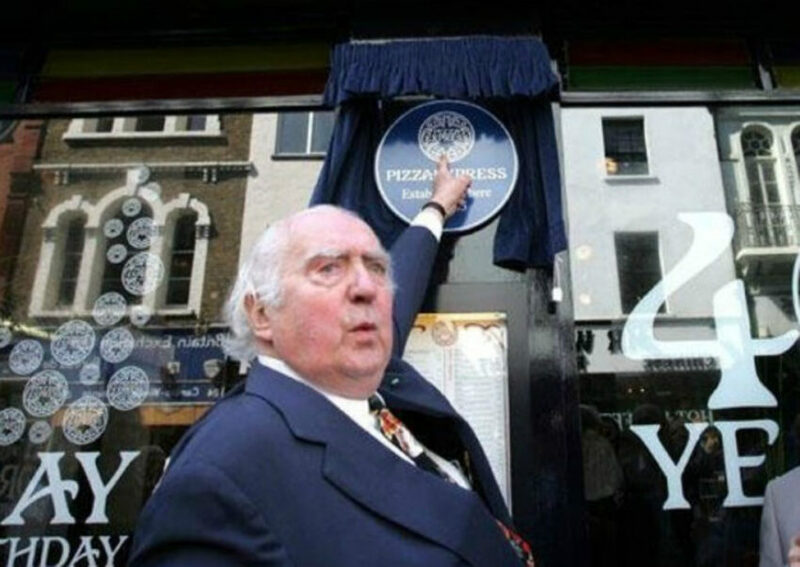 The founder of Pizza Express, Peter Boizot, has died at the age of 89. His sister, Clementine Allen, said he died at his home in Peterborough. A serial entrepreneur, Mr Boizot opened the first Pizza Express in Wardour Street in London’s Soho, in 1965 and is credited by many with revolutionising the casual dining experience. Pizza Express managing director Zoe Bowley said: “It is with great sadness that we announce that Peter Boizot passed away on 5th December 2018. “In his 89 years, this remarkable entrepreneur achieved an astonishing amount, not just within the dining industry, but across music, sport, and charity as well. “He launched a culinary revolution with the first Pizza Express in 1965, introducing delicious pizza and casual dining to the UK, inspired by his travels in Italy. “His philanthropic work was renowned, raising £2 million for the Venice In Peril fund and he inspired the company to continue this charitable mission. 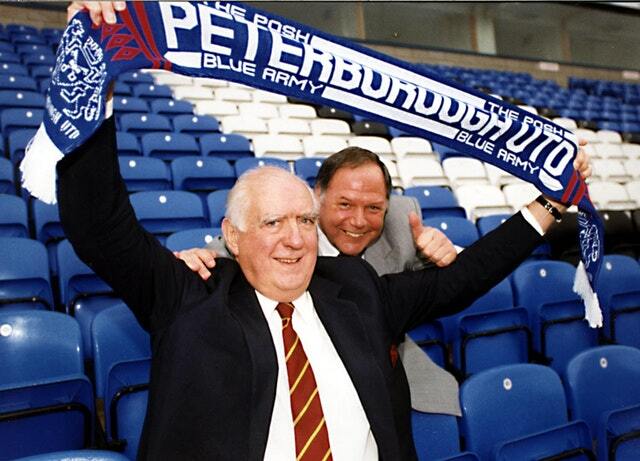 Mr Boizot was a former owner of Peterborough United FC, which posted a statement saying: “Peterborough United Football Club are saddened to learn of the passing of former owner and chairman Peter Boizot at the age of 89. “The Pizza Express founder was a major part of the success in the late 1990s/early 2000s when Posh secured promotion at Wembley in 2000. Mrs Allen said her brother opened the first Pizza Express as a takeaway after “roaming about Europe and realising there wasn’t any decent pizza about”. He took on the Wardour Street premises on a peppercorn rent, imported an oven and sold slices of pizza wrapped in serviettes to customers, she said. More premises quickly followed and, alongside Italian designer Enzo Apicella, he stripped away stuffy dining in favour of the chain’s signature marble table tops and clean lines. After stepping down from the board of Pizza Express in 1996, he pledged to remain involved in the firm as president. In 1993 he bought the Great Northern Hotel in his hometown of Peterborough. Just last month he was recognised by the Pizza, Pasta and Italian Food Association with an award for his outstanding contribution to the industry. Mr Boizot never married and did not have children. 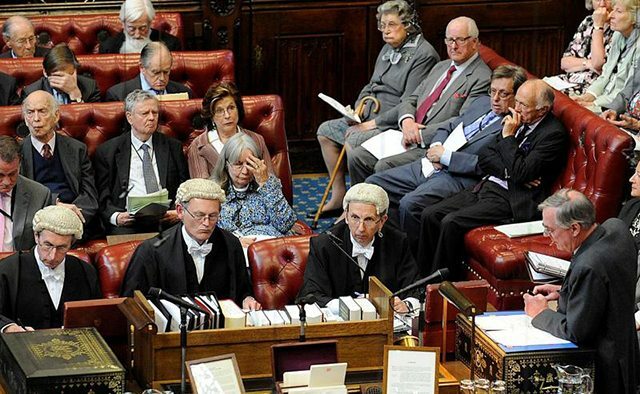 Born in Peterborough in 1929, Mr Boizot was educated at King’s School and St Catherine’s College, Cambridge. On his own website, he described himself as “an entrepreneur with a lifelong passion for jazz music, a football club chairman, the captain of a merchant ship, a chorister, jazz club owner, philanthropist, traveller, and much more”.